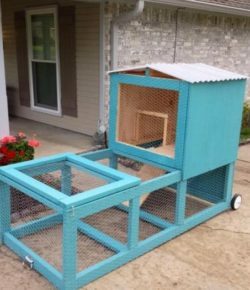 Build your own chicken tractor! There are several ways to house backyard chickens, but all these options have their own advantages and disadvantages. 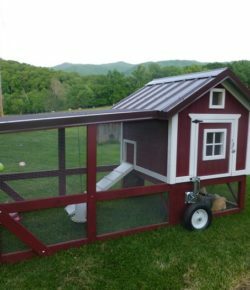 If you are (or you’re planning on) raising chickens and you have a relatively small backyard, a chicken tractor might be best suited for you. 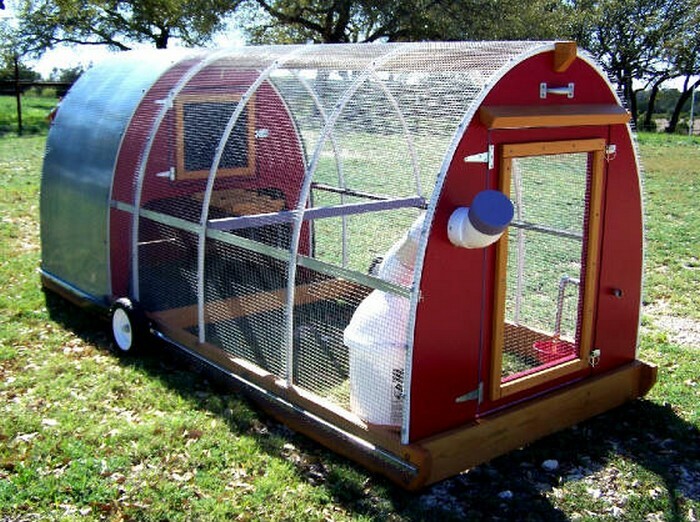 A chicken tractor is basically a movable chicken coop. It’s a good kind of housing for a limited space since chances are you would need to use your backyard for many other purposes from time to time. And if you can only provide a small house for your chickens, the area will be easily filled with poop and mud. With a chicken tractor cleaning the area is easier! 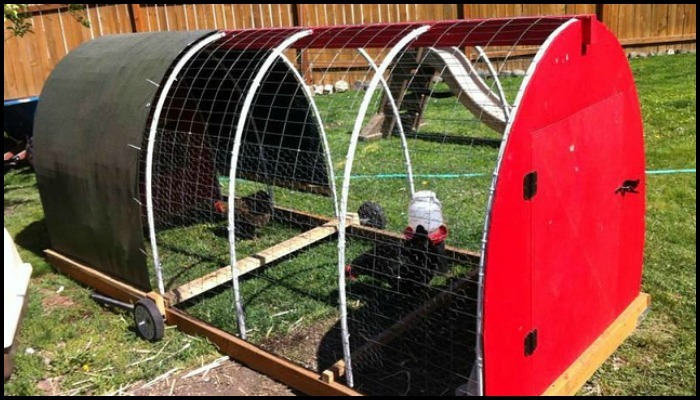 This beautiful chicken tractor is made with inexpensive and lightweight materials. 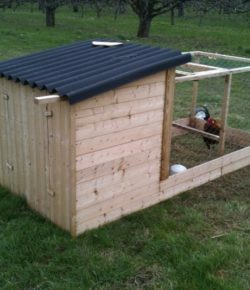 It has a very simple design and is easy to use as it is not as heavy as other chicken tractors. Do you need this chicken tractor for your chooks? Get the link to the tutorial below! 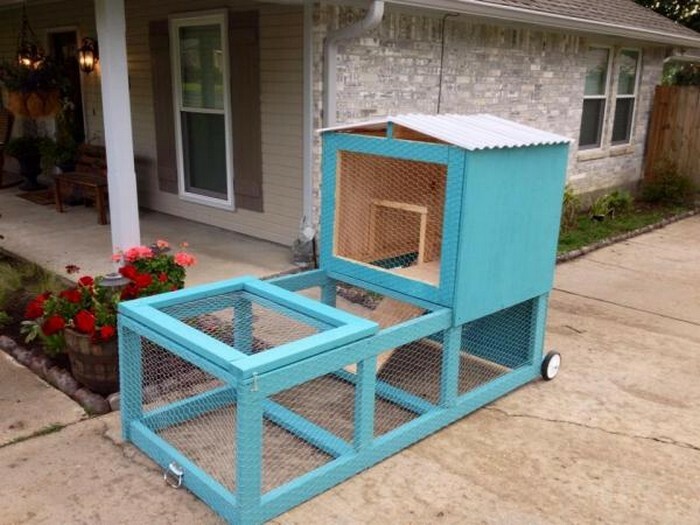 You can also find more chicken tractor inspiration from our album. ? Previous PostBuild your pampered feline a cat tree with old drawers!